Belvedere Middle School is a place where students are provided with rigorous standards based curriculum across all content areas. We are committed to preparing socially intelligent students for a success in college and career in a global economy. Recorrido del plantel todos los días!! 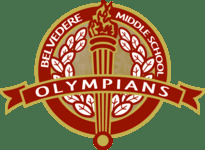 It is an exciting time to be a Belvedere Olympian. 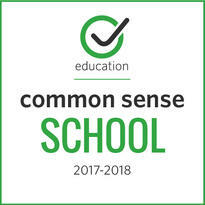 From our gifted and special education programs to our Music and Media Magnet schools as well as Technology and College and Career Academies, we offer a variety of programs that meet the needs of all students. 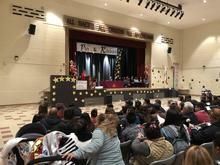 Belvedere is also home to award winning science, mariachi, dance and athletic programs.